44 British classic and modern secular part-songs for mixed voices from Purcell to the present day. 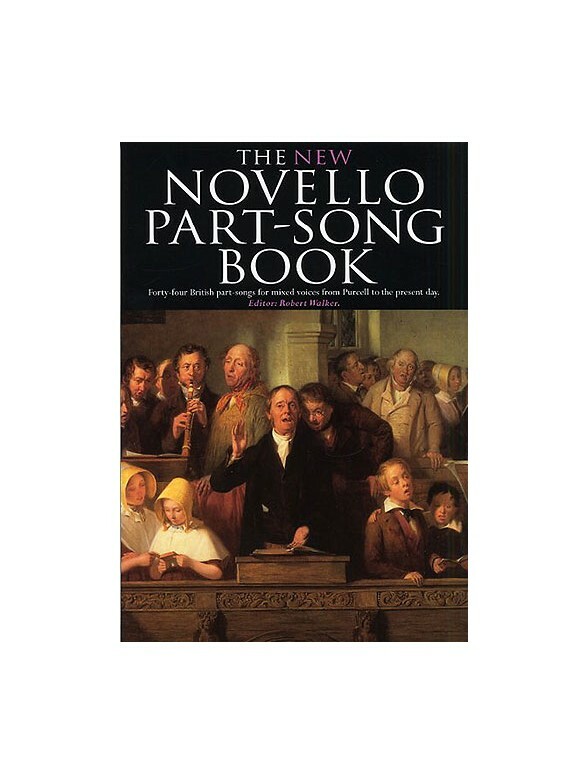 With this anthology, selected and edited by Robert Walker, choirs are provided with accessible material of many styles and eras: from arcadian Purcell, the classical simplicity of Arne, from Sterndale Bennett and Sullivan, writing during the golden age of glee clubs through the late-Romantic era of Elgar and Bantock, and the early twentieth century British renaissance of Holst and Moeran to contemporary composers like Musgrave, Bennett and Kelly.This set of works will be within the scope of all choirs and levels of accomplishment. All vocal ranges are given and rehearsal piano accompaniments provided.